"Turn Key" - ready for operation. 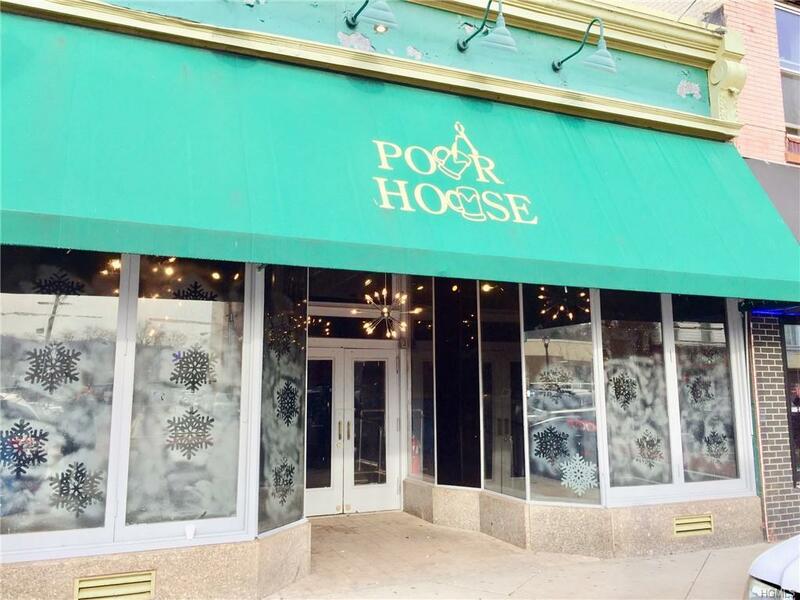 Best location on Main St. Bar/restaurant, "Pour House," fully equipped and recently updated past 3 months Now under new management. 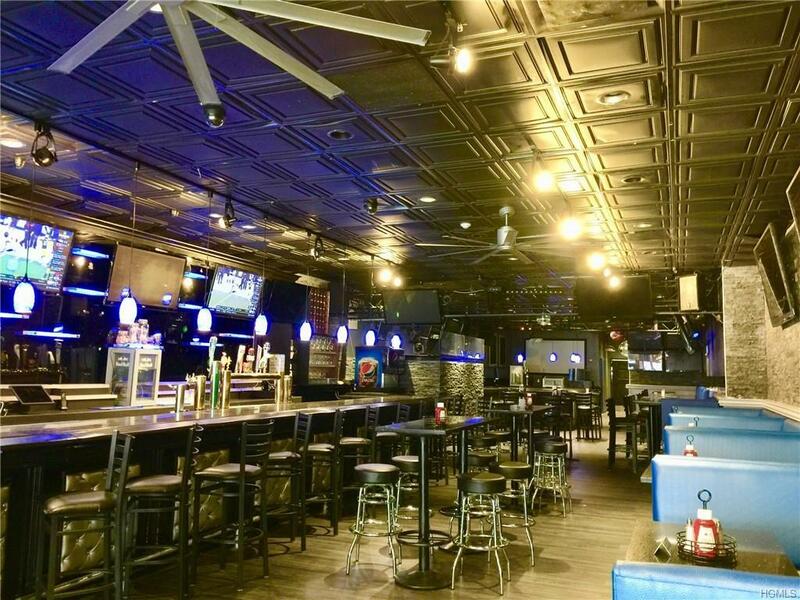 7,248 sf includes basement, central air, 250 seat occupancy, 6 big screen TVs, kitchen on first floor, and delivery from New St. Long term lease, triple net, $11,500, 5 years with option to renew. 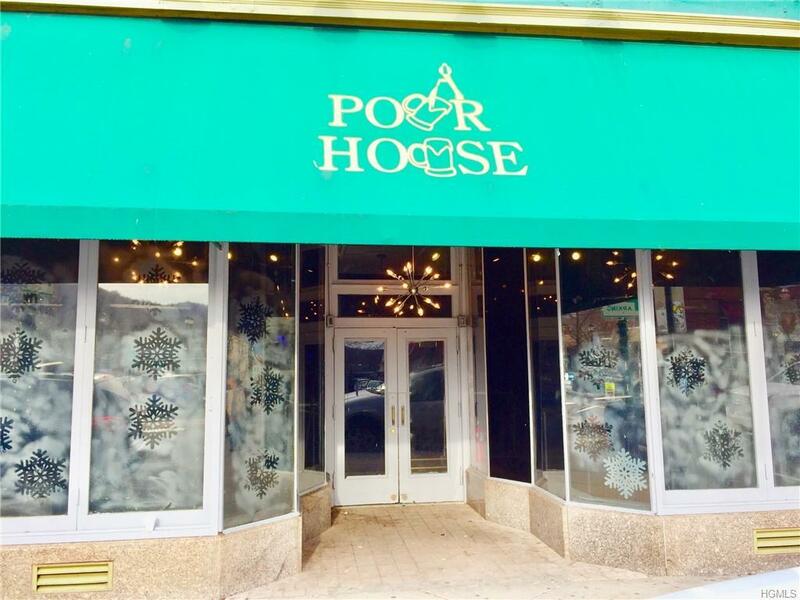 Tenant will have first right of refusal if owner decides to sell in the future. 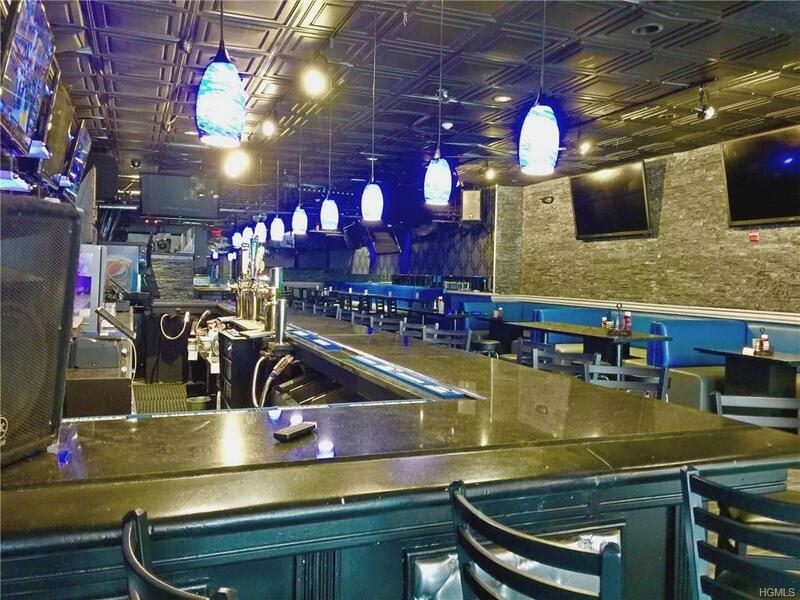 New owner needs to apply for liquor license (takes 6-7 weeks in New York).current tenant asking $250k for business and equipments .call LB FOR MORE INFORMATION.